93 Vinous Media (fermentation and malo in 800 liter French oak barrels and aging for 14 months in new French oak barriques) Lurid ruby. 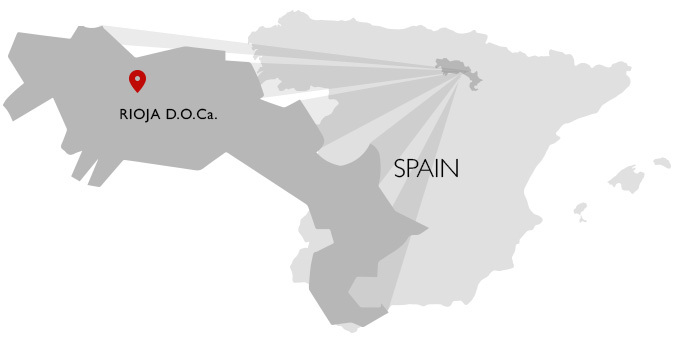 Powerful aromas of ripe black and blue fruits, vanilla, incense and potpourri are complicated by a smoky mineral flourish. Broad, fleshy and appealingly sweet, offering palate-staining boysenberry and cherry-vanilla flavors that firm up slowly on the back half. Rich yet vibrant in style, with excellent finishing clarity and smooth, even tannins arriving late to frame the wine's lush, sweet fruit. 93 JamesSuckling.com An array of ripe black cherries and berries here with violets, pomegranate and plenty of cedary oak. The palate delivers a very nicely composed, concentrated and seamless array of black-cherry flavor. The tannins are really soaked in fruit. Great depth here. Drink in 2020. 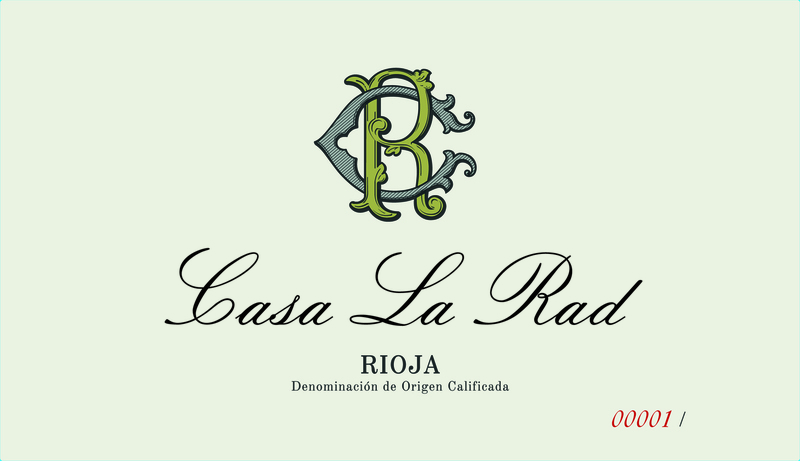 92+ View from the Cellar The 2015 Rioja Tinto from Casa La Rad is produced from forty year-old bush vines in the La Rad vineyard, with the cépages ending up forty percent each of Tempranillo and Garnacha, ten percent Graciano and ten percent Maturana. The wine undergoes malo in eight hundred liter oak barrels and this is aged in all new French barricas for fourteen months prior to bottling. The 2015 comes in at fourteen percent alcohol and delivers a deep and serious bouquet of red and black cherries, cigar smoke, Rioja spice tones redolent of cloves and nutmeg, a fine base of soil and a very suave, understated framing of nutty new oak. On the palate the wine is pure, full-bodied and nicely light on its feet, with a good core, lovely focus and grip, plenty of complexity and a long, moderately tannic and quite promising finish. The new oak is a bit more evident on the palate than it is on the nose today, but there seems to be sufficient stuffing to absorb the wood nicely with a bit of cellaring. This is a young and very good bottle of Rioja in the making, but it will need at least four or five years in the cellar to start to blossom properly. Fine juice. 2023-2050+.